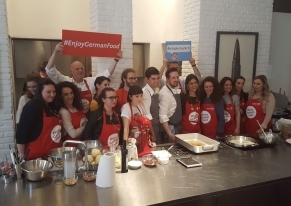 National German Entity for the Tourism asked us to find the appropriate location ideal for the presentation of the cultural, artistical and gastronomical excellences of the ciry of Monaco, and to follow and support the client for the entire organization of the event, by asking us to stage a welcoming catering for the hosts. 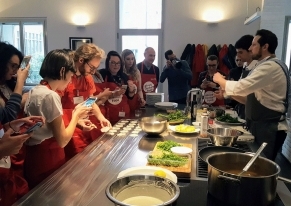 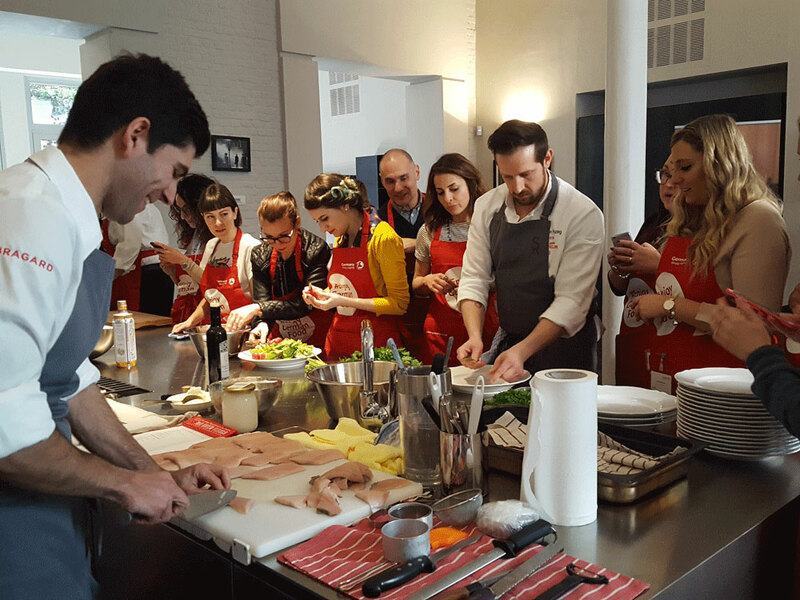 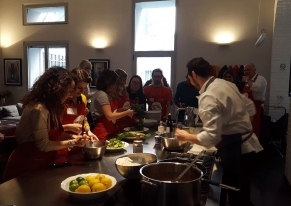 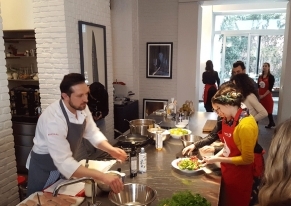 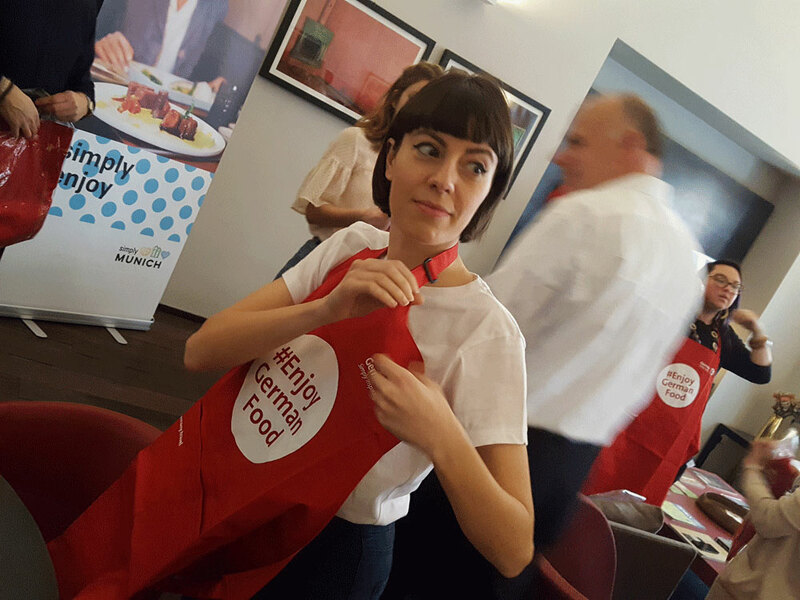 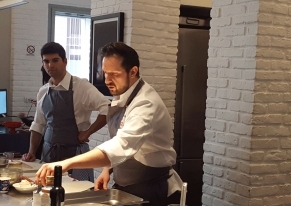 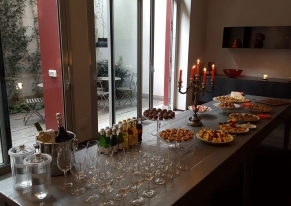 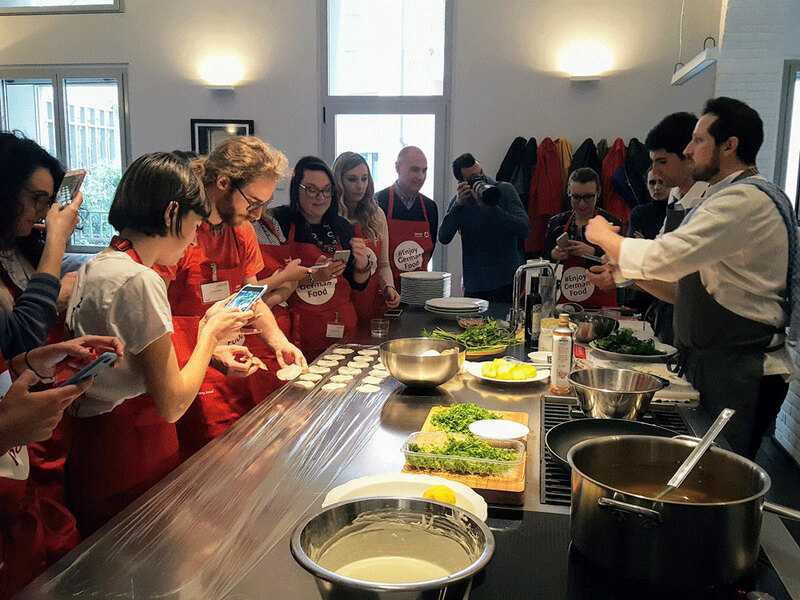 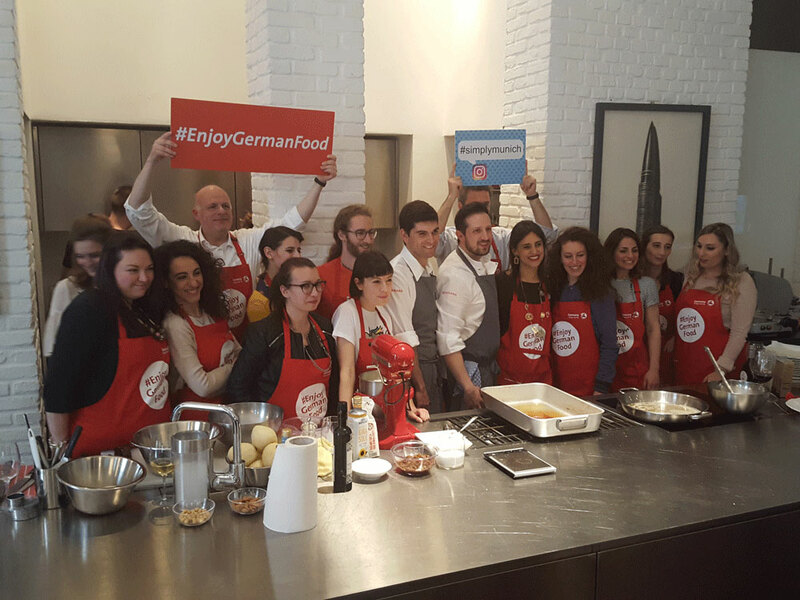 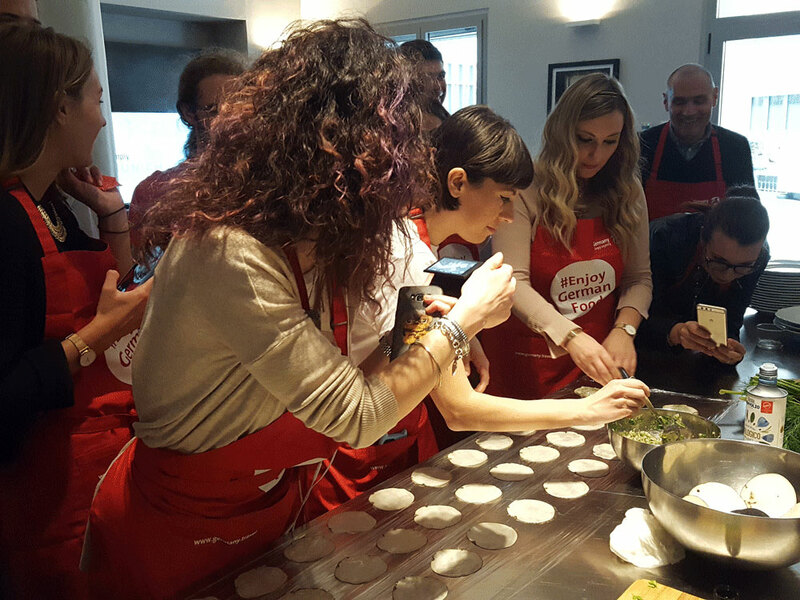 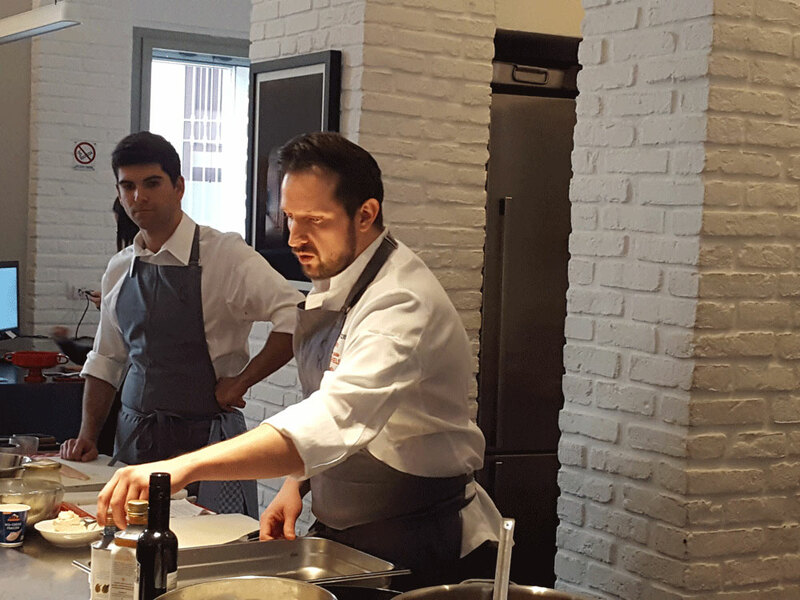 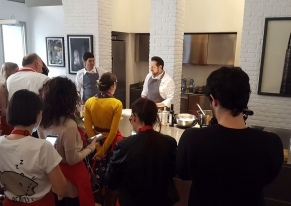 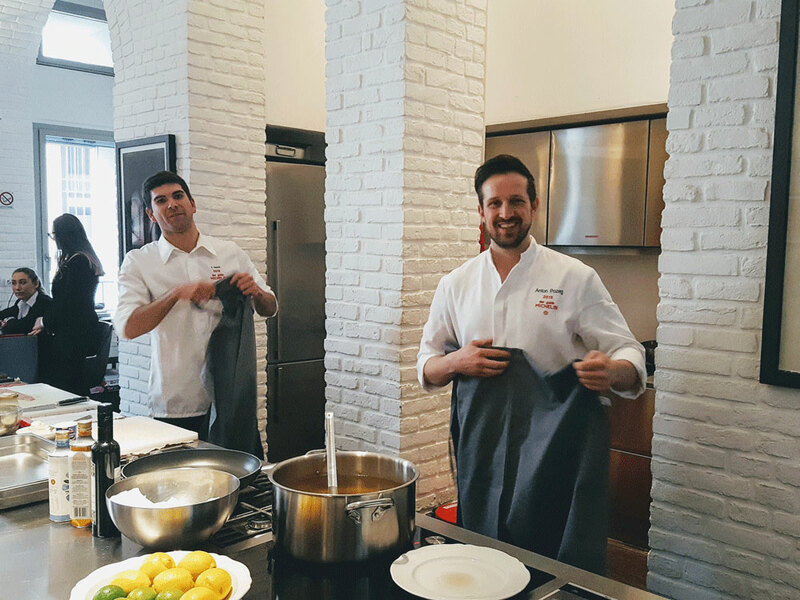 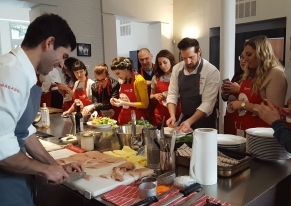 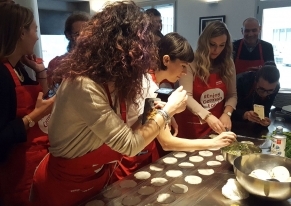 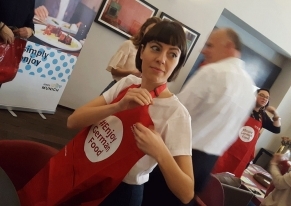 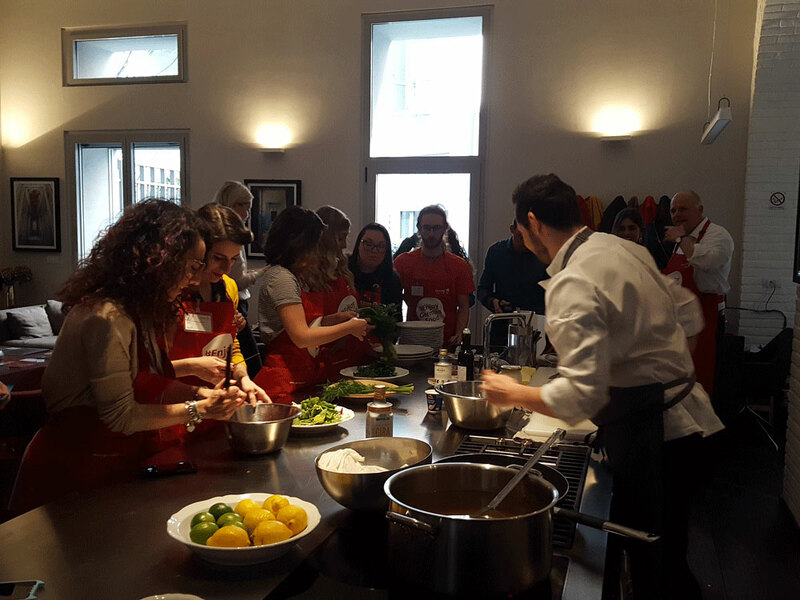 The client has invited to this show cooking even lifestyle, food and travel bloggers, but also the young top chef Anton Pozec, who cooked with the guests his top dishes. 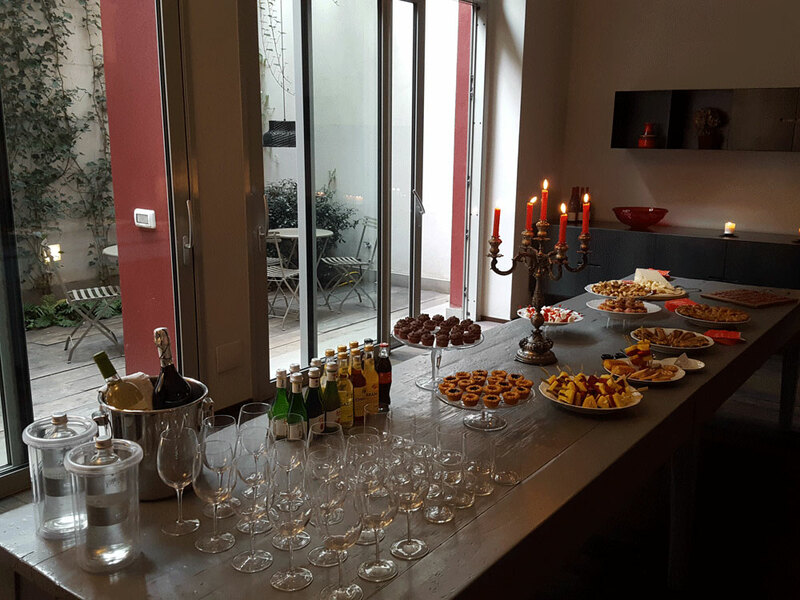 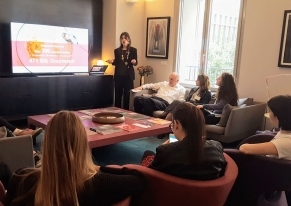 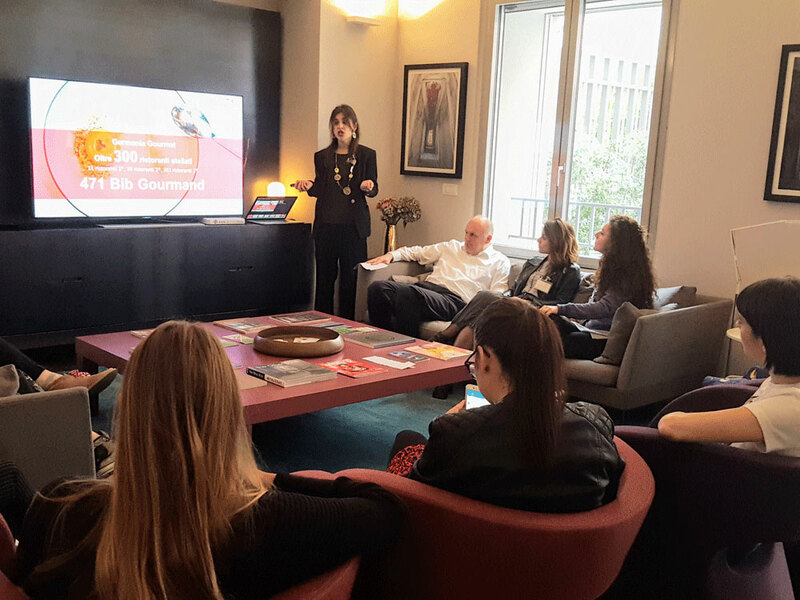 Thank you for the precious collaboration and for the social sharing, it has been a great event.